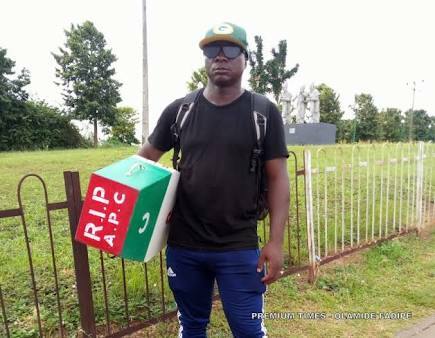 A Nigerian from Borno State, Mukaila, who allegedly trekked in support of the APC in 2015, has commenced another movement from Lagos to Abuja, ahead of 2019 election. 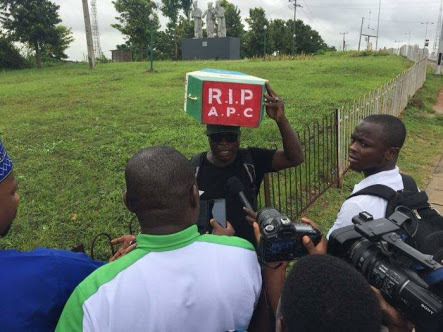 He said, “Actually, I want to show my disappointment for this APC. 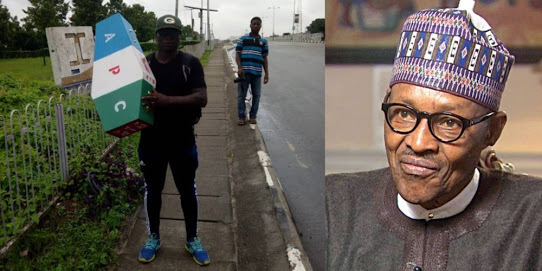 As you can see, the youths of this country are very angry."